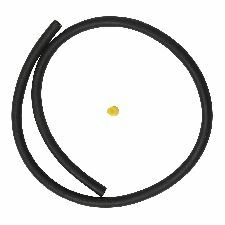 Showing 1 - 10 of 138 Products for Power Steering Return Hose. W/O Cooler; Cut to Length, 12"
W/Trlr. Tow. Pkg. ; Cut to Length, 10"
W/O Trlr. Tow. Pkg. ; Cut to Length, 10"